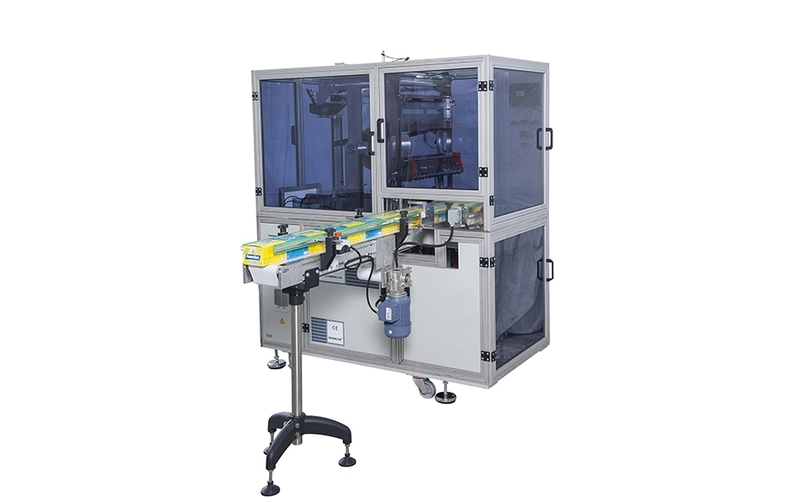 An idala machine for over wrapping small & medium size boxes as single box or Multi - pack pakets. 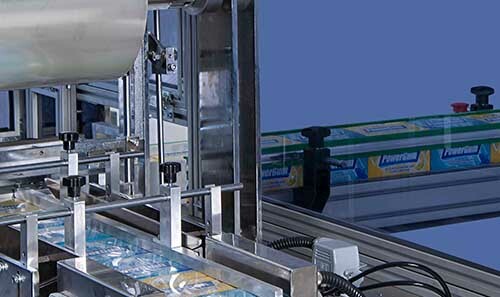 The machine can be feed either manually or automatically with a direct connection to be production line. 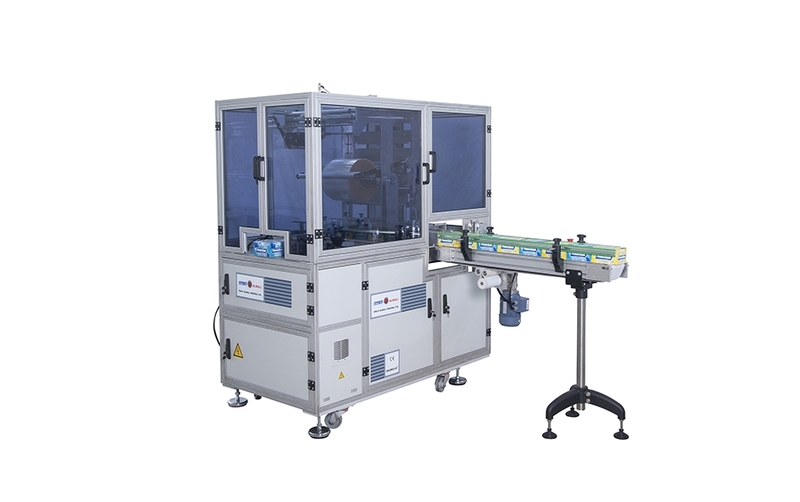 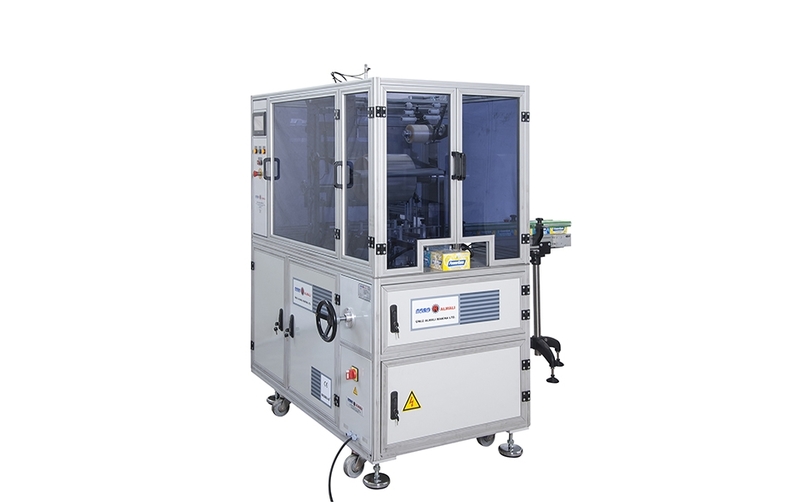 AW 2003 - SF Machines have Mechanical and easy OPP Lenght adjustment & change - over features. 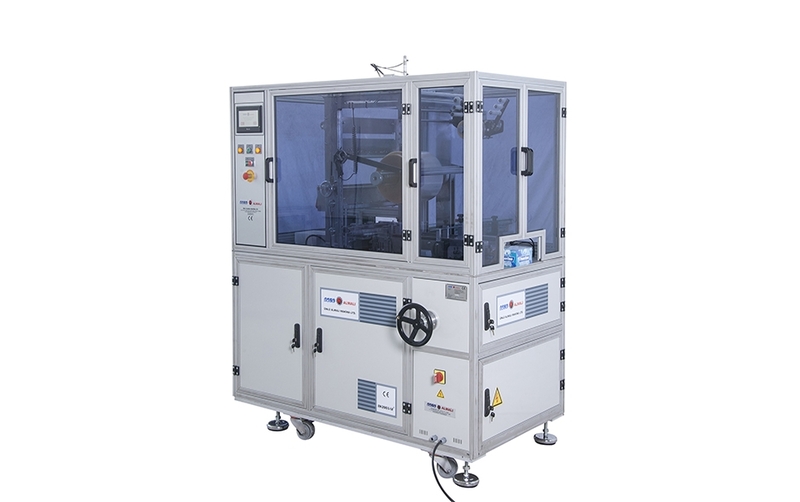 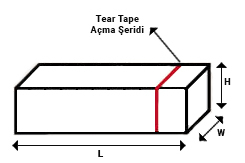 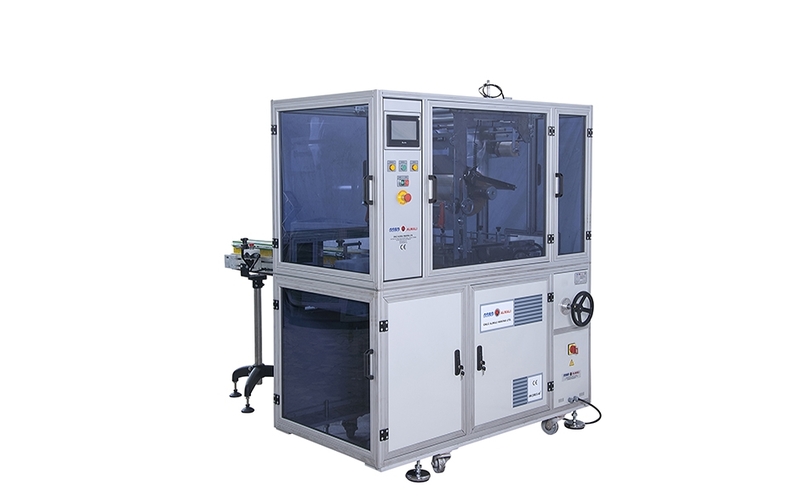 Tear Tape applicator and date printer device are available on this machine upon request.